The number of people killed on Britain’s roads increased in 2014 and young drivers are still the most dangerous category of vehicle user. It’s prompted experts to call for a review of driver training. Road safety experts say figures show one in five young drivers aged 17 to 24 crashes within six months of passing their test. And road accidents are the biggest killer of young people in the UK, higher than both alcohol and drugs. We investigate plans to reverse that trend. Young drivers: What needs to change? Anyone over the age of 17 can legally get behind the wheel as soon as they have a provisional licence. They are then free to learn to drive and can take their test as soon as they feel ready. Campaigner RoadSafe says 89 per cent of young drivers pass their test with less than the recommended 40 hours of tuition time. Kevin Clinton, RoSPA head of road safety, said: “We need young drivers to gain more experience while they are learning, so encouraging them to spend extra hours behind the wheel in a variety of driving situations would have major benefits. It is known that crash rates fall when this happens.” The Department for Transport (DfT) has already put forward a series of proposals for what it calls Graduated Driver Licensing. The proposal is for drivers to hold a provisional licence for at least 12 months before they qualify. In order to get a full licence they should have 100 hours of supervised daytime practice and 20 hours at night. 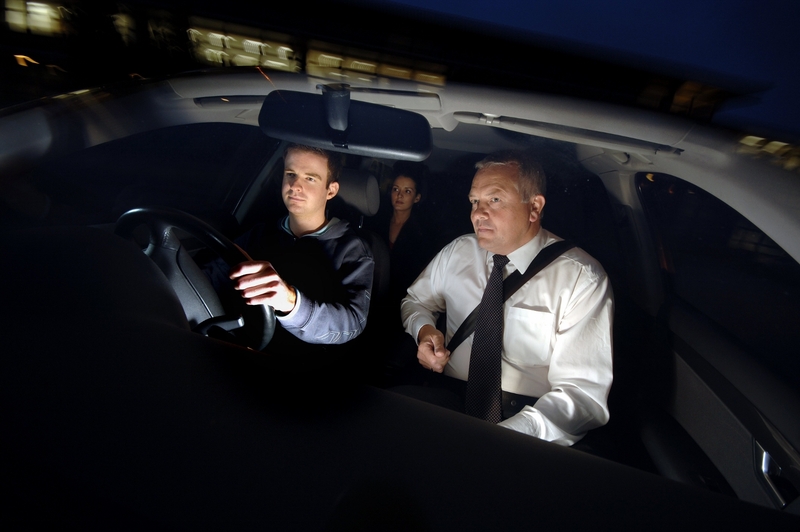 Once they’ve passed their test, drivers would have a 12-month probationary period. During this there would be a night-time curfew and a ban on the number of passengers below a certain age that they can carry. Young drivers: Would the proposed system work? Young drivers: Will the changes happen?